I was recently talking to my neighbor about what I do, and it turns out that he used to be a clarinet player. He said that he didn’t continue on to a professional level because he needed to invest so much in equipment. To be a pro clarinet player, he said, he needed to buy a whole family of pro clarinets and he just wanted to play Bb soprano clarinet. 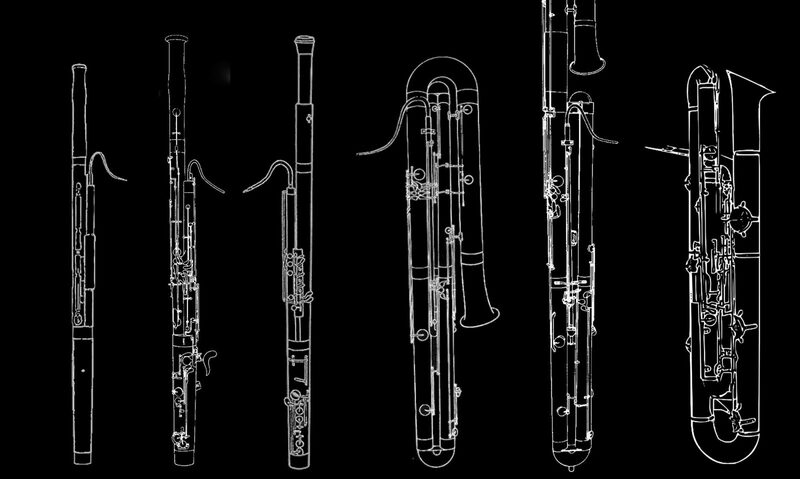 So this got me into talking about the bassoon tangents that people get into, in a professional or sub-professional way. 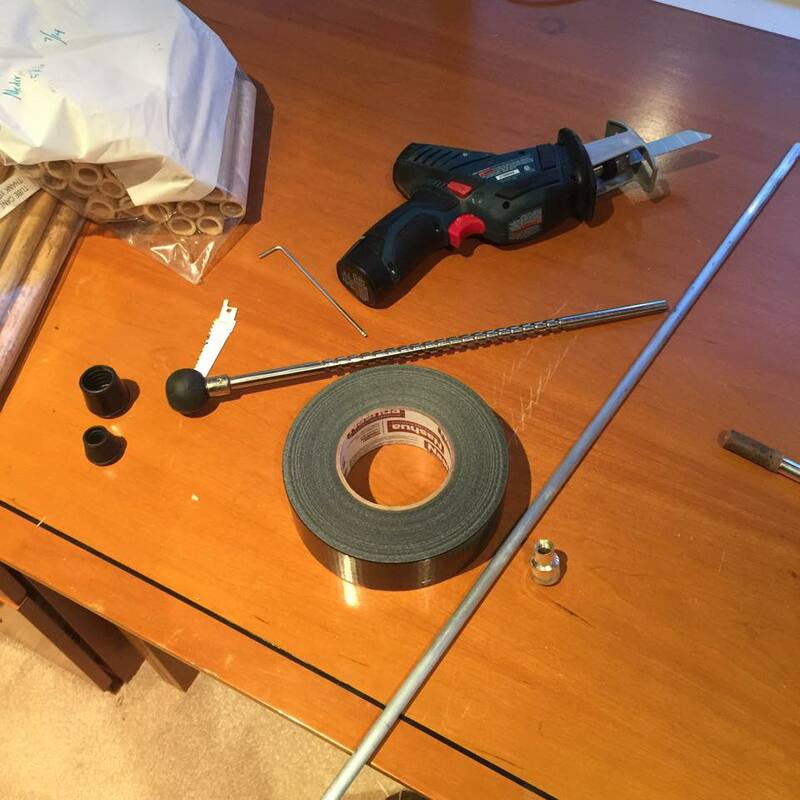 Every bassoon player plays bassoon for a while and then there are a few different directions to go experimenting. Probably the most responsible secondary horn is contrabassoon. 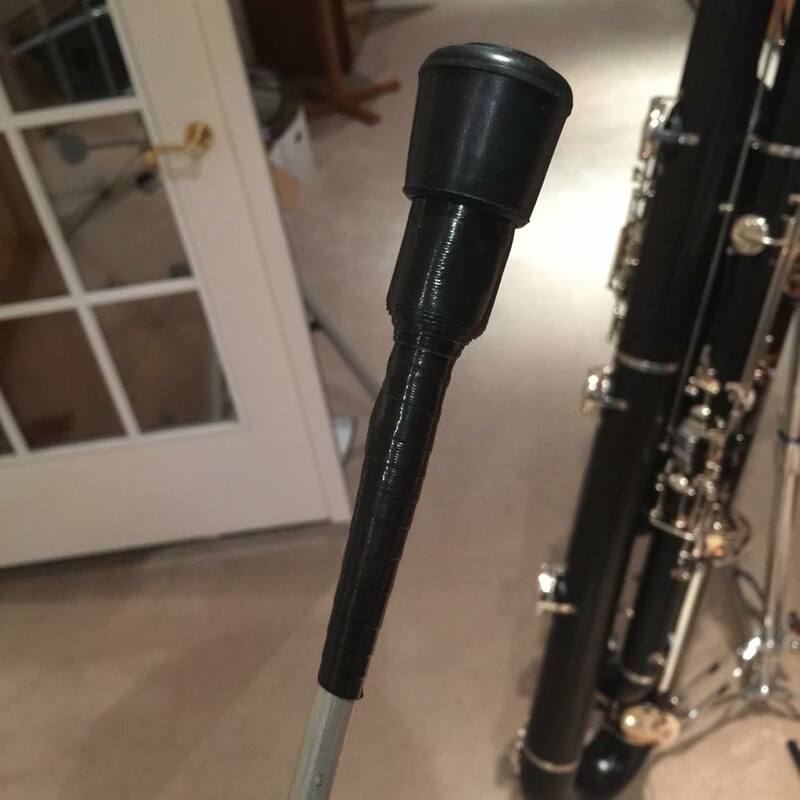 This is very practical since it’s also used in the orchestra and most bassoon teachers can help with it. The only obstacle with contra is getting access to one since they are expensive and unpopular. As a student in college it’s becoming standard to take out extra loan money to finance a new instrument, but usually graduate programs are more lenient on addition loans. French Basson is mostly dead at this point. People play them out of curiosity and on a hobbyist level. I had one for many years and I was never tempted to take it to a gig instead of a Heckel system bassoon. 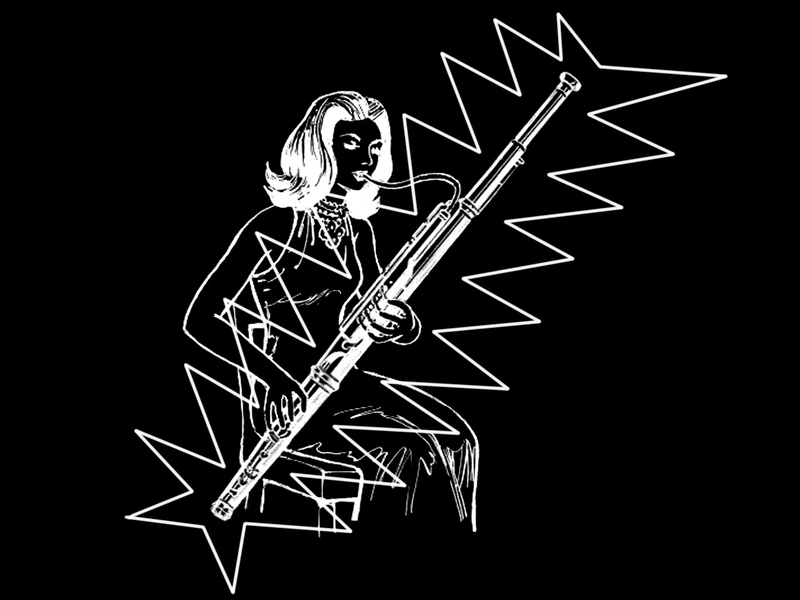 That being said, french bassoon can be a cool thing to pull out on a recital or for chamber music. My high point was being able to play the Saint-Saens Sonate on it, but it never made it out to a recital. This scratches the itch of wanting to play a historical instrument but its also pretty easy to learn. 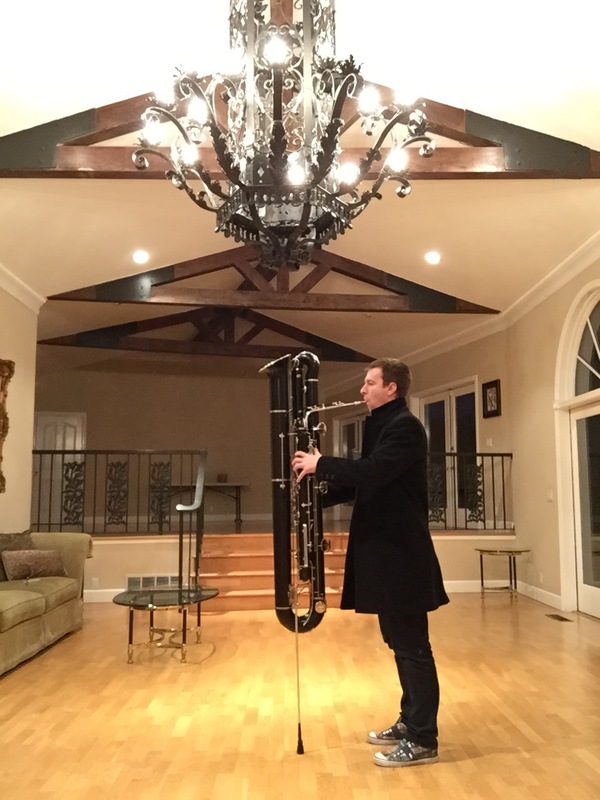 Baroque bassoon is another route that some players go. Baroque orchestras are becoming much more popular in California and New York, and so there are maybe a few more gigs for baroque players on top of regular orchestra gigs. Baroque is much more difficult to play well and isn’t as pleasing to listen to unaccompanied, so learning it can be tedious. When I have done “baroque” orchestra gigs, it usually ends up being some sort of mixed ensemble. The woodwinds and principal strings play baroque instruments, but the rest of the strings play on modern setups. I am not a baroque bassoon player but I do sometimes want to play historical literature on the authentic instruments. Baroque bassoon are also much much cheaper than modern bassoons. 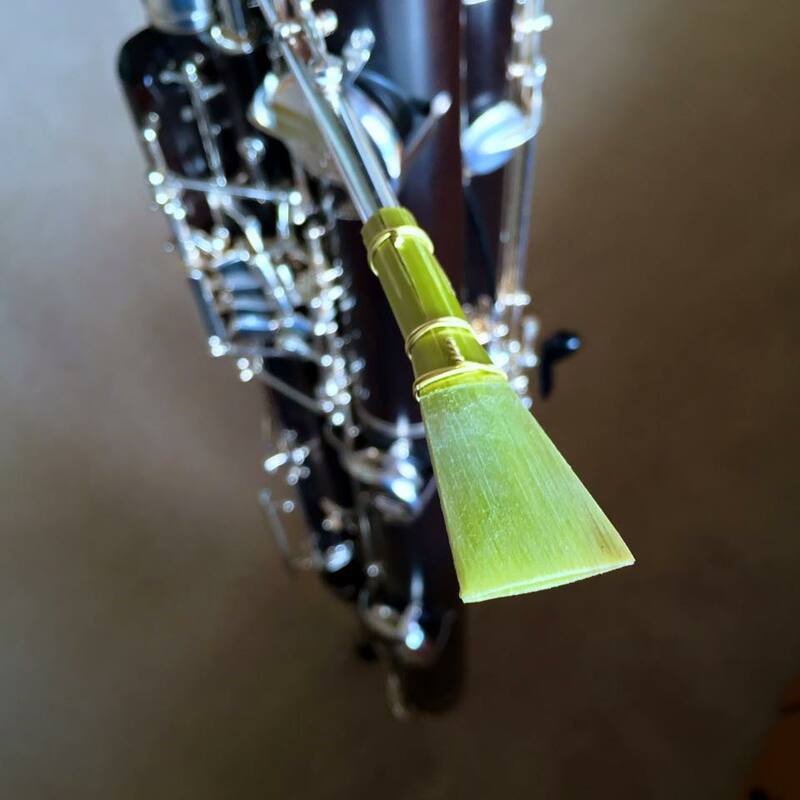 The bassoon has recently been modernized even further with the addition of an electric pickup. With a modified bocal, players can plug into an amp and use the same filters and effects that an guitarist can use. There are so many great electric players but not so many gigs. This isn’t so much a career path as it is a way to bridge the gap and get into jazz or rock etc.